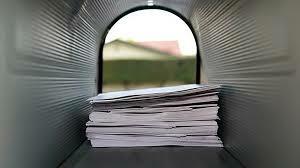 FSI compiles up to date address and informational lists for mailings. Lists as broad as address only or narrowed to any parameter. FSI builds these lists, converts them for application and inkjets them onto mailable pieces.